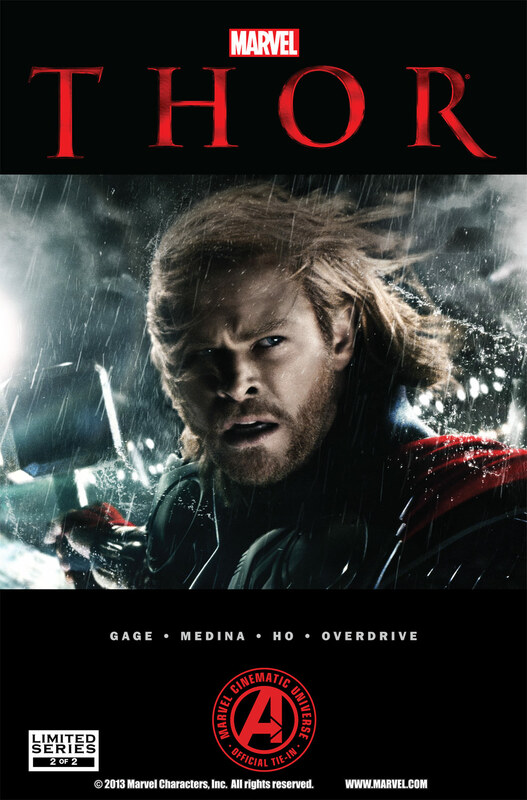 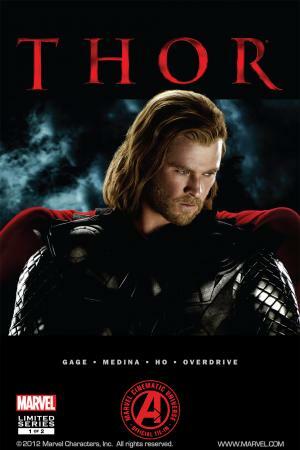 - THE OFFICIAL ADAPTATION OF THE HIT MARVEL STUDIOS FILM, THOR IS HERE! 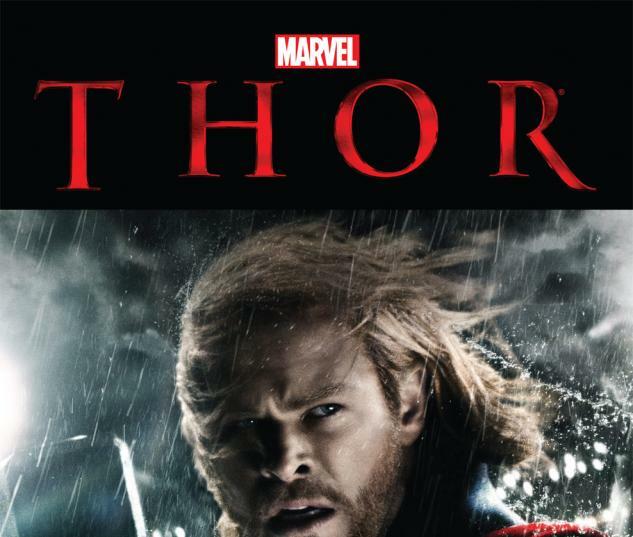 - What is the world of Asgard and who is the Mighty Thor? 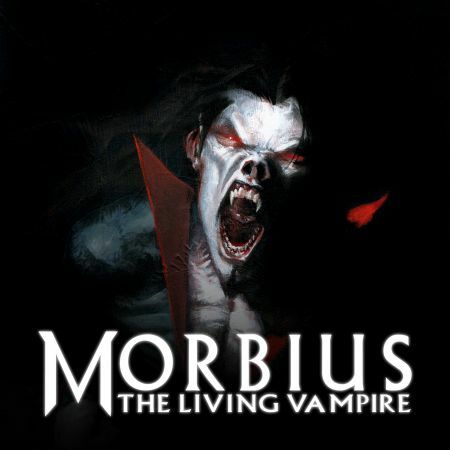 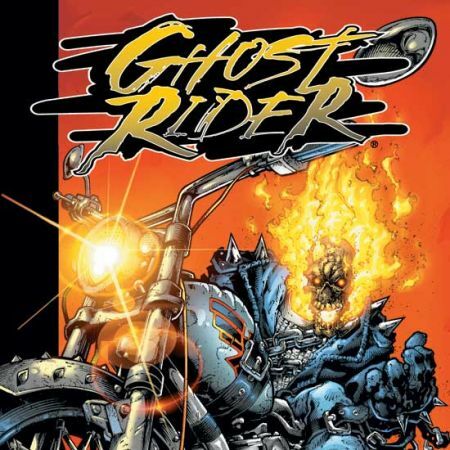 - The origin of Marvel's mightiest hero!